Airborne hazards in the workplace, including dust, have been associated with the development of a wide range of respiratory diseases in Australia. 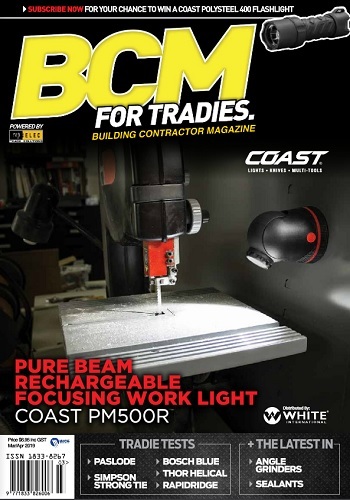 While some of these diseases have declined due to greater awareness and control of exposure, the construction industry can also look for new ways to reduce airborne hazards. 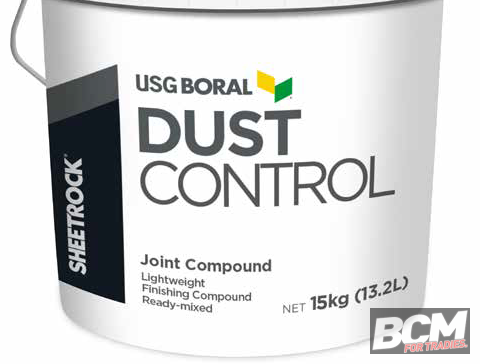 The volume of respirable airborne dust created on building sites during sanding can now be reduced with new SHEETROCK® Dust Control Joint Compound from USG Boral: the first of its kind for the Australian construction industry. One bucket (13.2L) of Dust Control will cover approximately 34 square metres of plasterboard.